“The beauty of a winter wedding; the perfect excuse for your guests to wear long gowns and the men to dust off their tuxedos. In my opinion, the dress code should always be black tie for a wedding at this time of year. When looking for a venue for your big day, ask to view the space in the evening for an accurate reflection of how it will look on your day. Ask whether they have restrictions on candles, can their fires be lit? Also one of my essential elements- are the lights on dimmers? During a winter wedding, low lighting is key to creating the right ambience along with lots of candles and roaring fires. It’s very easy to forget the most important elements when viewing a venue on a bright summer’s day. Avoid the temptation to deck the venue out in Christmas decorations and play Christmas songs, give everyone a break; there are only so many versions of ‘We wish you a Merry Christmas’ we can handle. 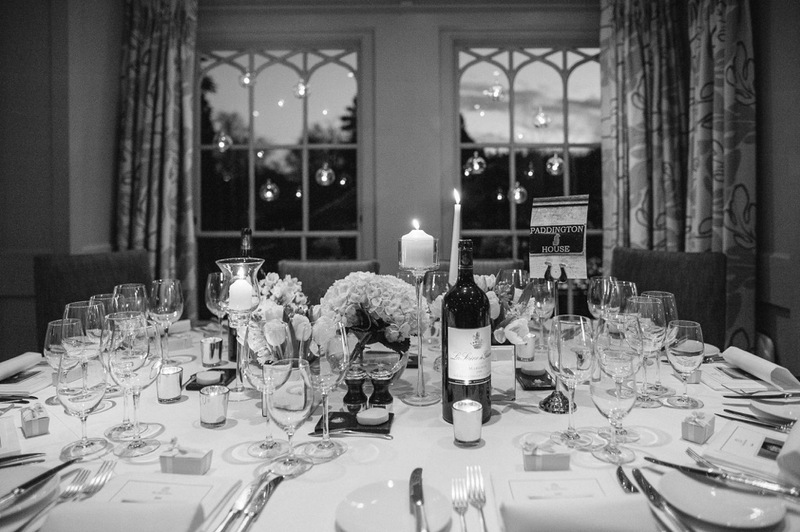 I planned a wedding last year where the décor was white, silver and glass – it was stunning. Hundreds of candles and bright white floral arrangements. 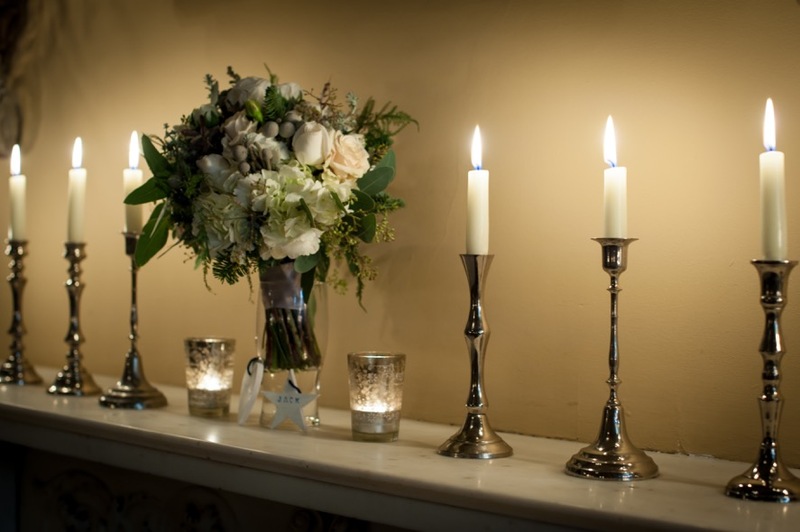 Mixing glass with silver reflects the candlelight and creates a magical shimmer in the room. On this occasion, the venue was not allowed to light their fires due to health & safety, so we decided to fill the fireplaces with a collection of different shaped pillar candles to give the same effect and create a wow factor. The table arrangements differed on every table with some having glass fish bowls or silver mirrored cubes filled with white flowers, tall skinny candle holders and tea lights; this created a striking talking point for the guests. You can never have enough candle light at a winter wedding, try to be creative and add it in spaces which could look dark and cold. For example, we hung globe t-lights in the windows of a venue and the reflection of the candles in the dark, cold windows looked like a starry winter’s night! When looking for your photographer, it is vital you insist on seeing examples of a previous winter wedding in their portfolio as it can go very wrong, for instance, using a flash can kill the ambience you are trying to achieve. These photos are your only memory of the day so it’s important to get it right. If your wedding is close to Christmas, it is nice to give a gentle nod to this festive time of year but as I said before don’t overdo it! 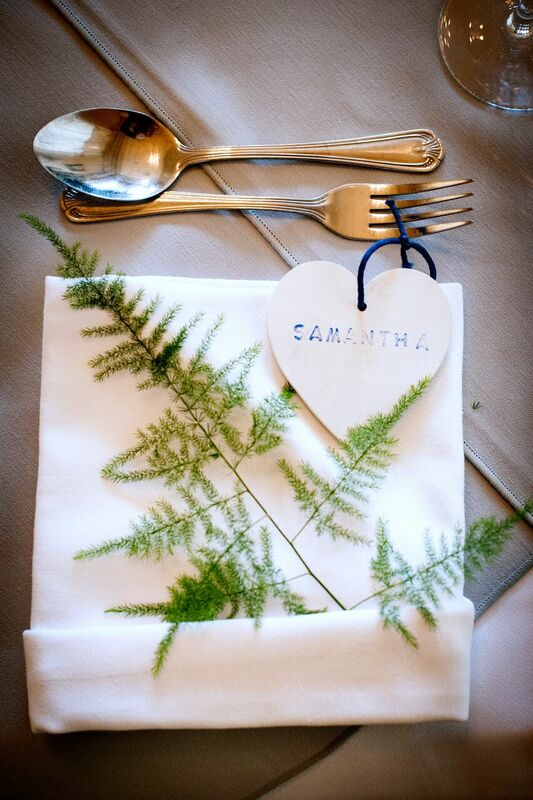 One of my weddings was held three days before Christmas; the name places were handmade Christmas tree decorations with the guest’s name on- something original, thoughtful and your guests can take it away and keep them as a memory. Or you can use the drinks reception to introduce some fun seasonal drinks such as mulled wine or winter Pimms, always goes down a storm. 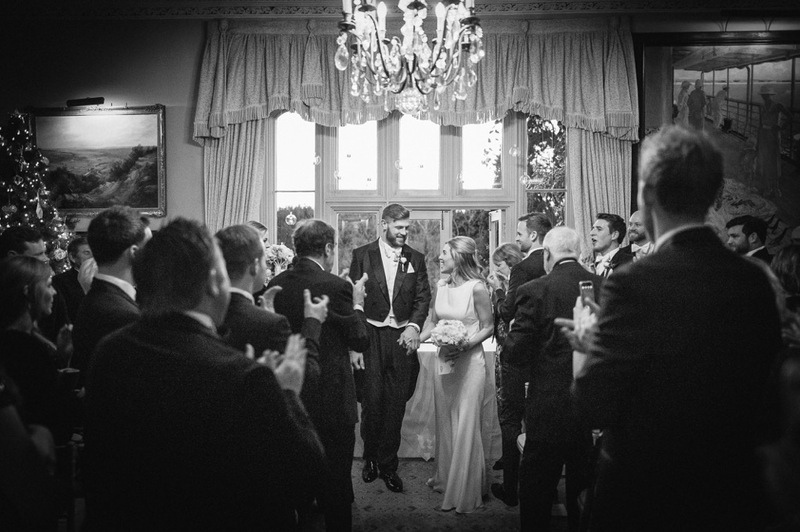 Book a photographer who has experience of winter weddings. Don’t overdo it on the Christmas theme. 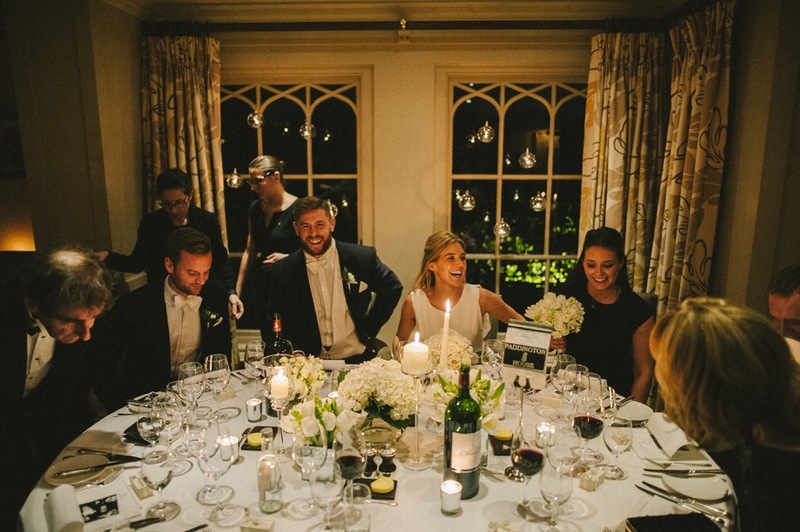 Josh Tully has a genuine passion for organising weddings. 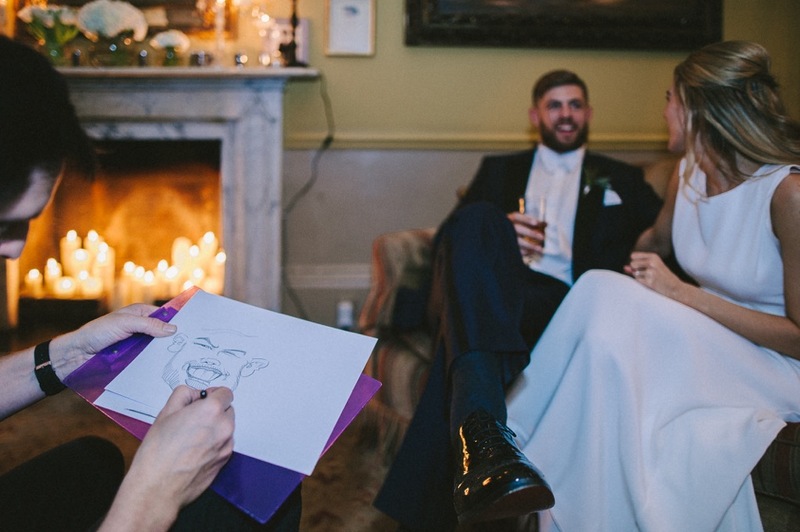 Honing his planning skills while orchestrating the weddings at Babington House. Josh has established a reputation for planning and executing elegant, stylish, beautiful weddings across all seasons and budgets ranging from low-key- intimate ceremonies to lavish extravaganzas.